Captivating. Mesmerizing. Enchanting. 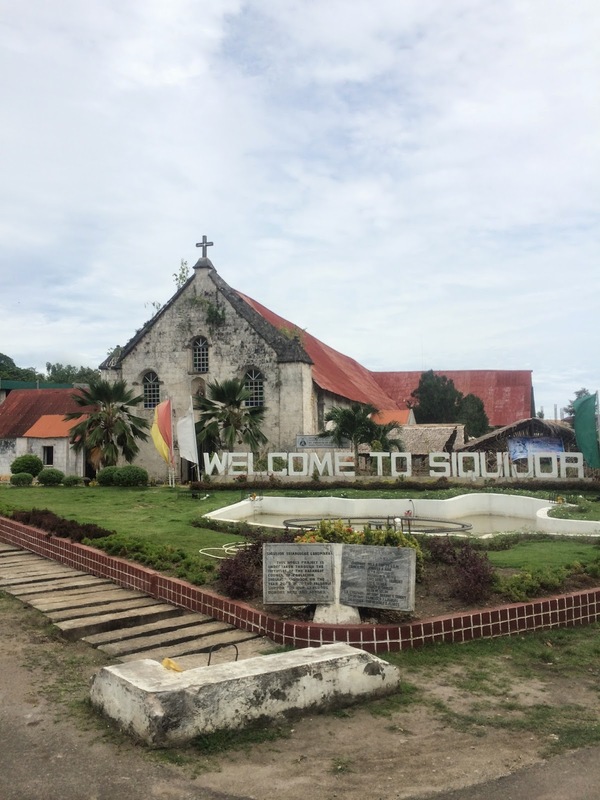 There are just some of the words used online to describe Siquijor, yet this island province still remains one of the country’s unspoiled wonders. Wonder why? Stories of witches still lingers leaving a lot still wary of visiting the island. 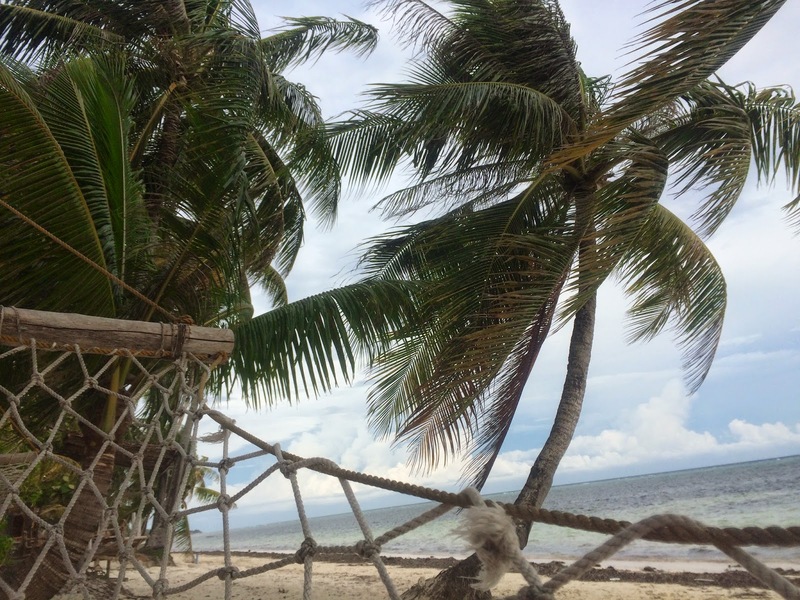 But, Siquijor is bewitching in so many other ways. Imagine, white sand beaches, crystal clear waters and abundant marine life filling its 102-kilometer coastline. Plus, waterfalls, churches and other equally enthralling sites. What lures me is its laidback beach life. It is actually one of my favorite destinations for quiet retreats and even solo travel. 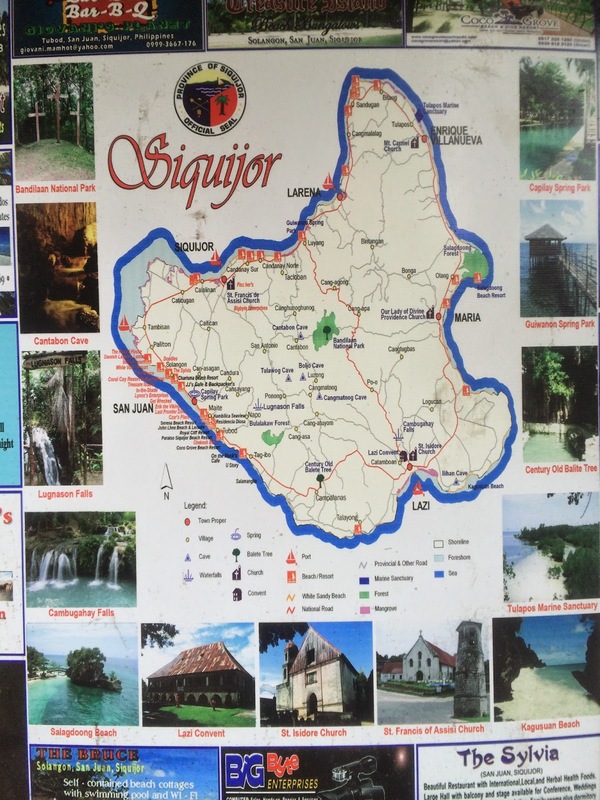 The first time I visited Siquijor, we spent one whole day exploring the rest of what the Island has to offer. During my most recent stay, it was difficult to pull myself off my beautiful veranda. How can I, with this view? I stayed at Coral Cay Resort, upon the recommendation of my friend who also frequents Siquijor. What I like about Coral Cay? Its structure offers almost authentic island life experience. I stayed at the beachfront duplex. Despite its proximity to the bar, I still enjoyed a quiet stay. The resort also got a swimming pool, a gym and as mentioned a restaurant / bar that offers good food at moderate prices. But, should you decide to see the rest of the island, you can easily do so in just one whole day. There's a 72 km coastal road that circumnavigates the island and also offers fantastic views. 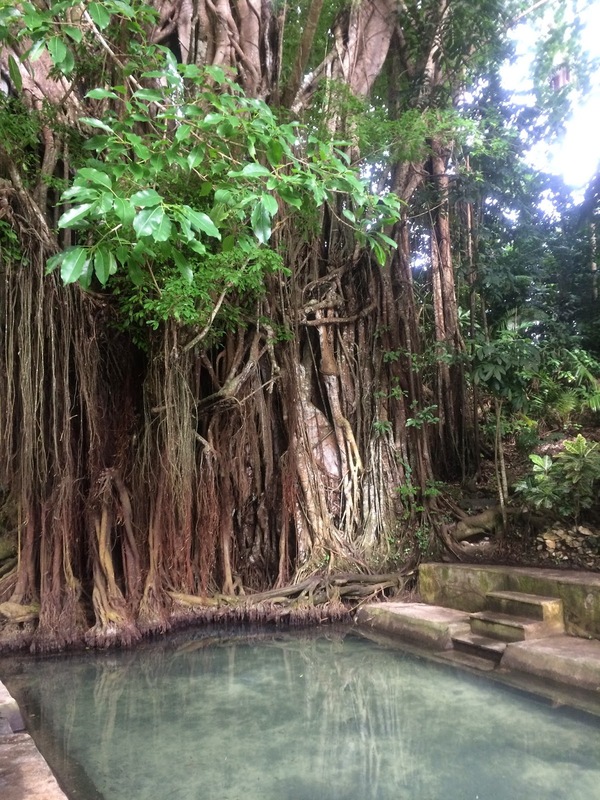 From San Juan, the beach area, go to Lazi to visit the church, but on the way, watch out for the Capilay Spring Park and the Balete Tree with a small pool that locals say can also be a fish spa. 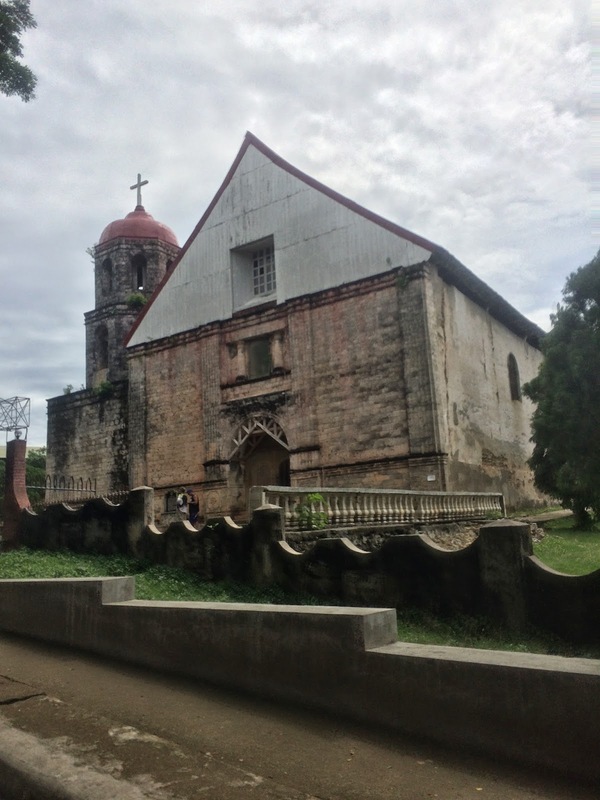 The Lazi Church is also known for its huge convent, which was declared a National Cultural Treasure by the National Museum of the Philippines. It was also nominated for the UNESCO World Heritage list under the collective group of Baroque Churches of the Philippines. 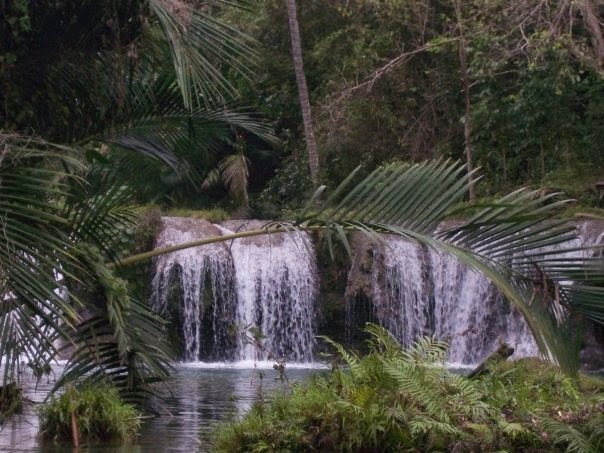 Don't miss also the Cambugahay Falls for a refreshing dip and Salagdoong Beach and Forest Reserve for fantastic photo backdrops. 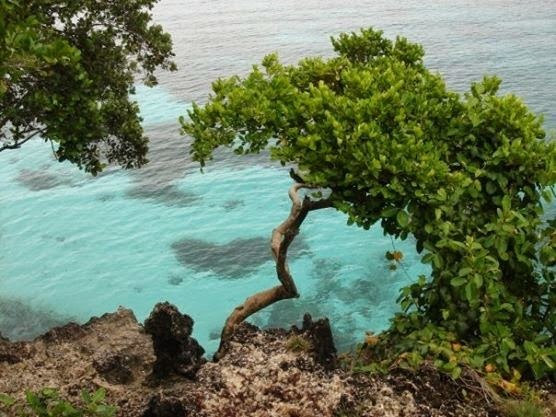 The Salagdoong Beach is one of the more popular beaches in Siquijor. Just be sure to come back for sunsets, because sunsets anywhere in the island is always beautiful and it is perfect with beer. There are several ferries available at the Dumaguete Port. Tricycle rental from the airport to the port is 120.00. Ocean Jet boat fare is Php 210.00. GL is cheaper. Fare is only Php 140.00. Terminal Fee is Php 15.00. From the Siquijor port, I chartered a tricycle and paid Php 250.00 to the hotel. 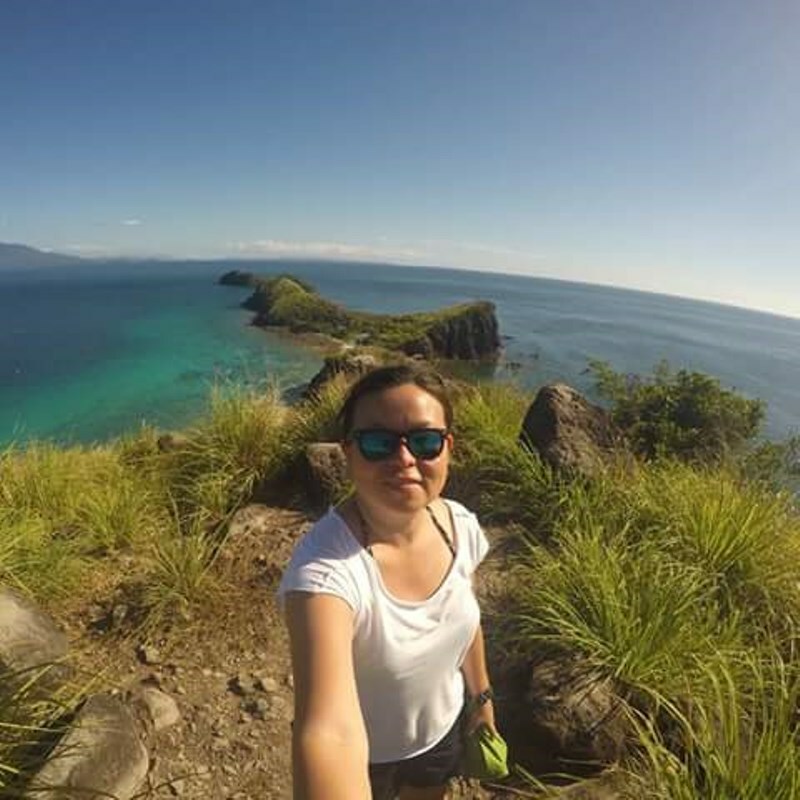 The chartered island tour ranges from Php 800 - Php 1,000.00. Here are the other published rate. Here also is a map of the island, for reference.